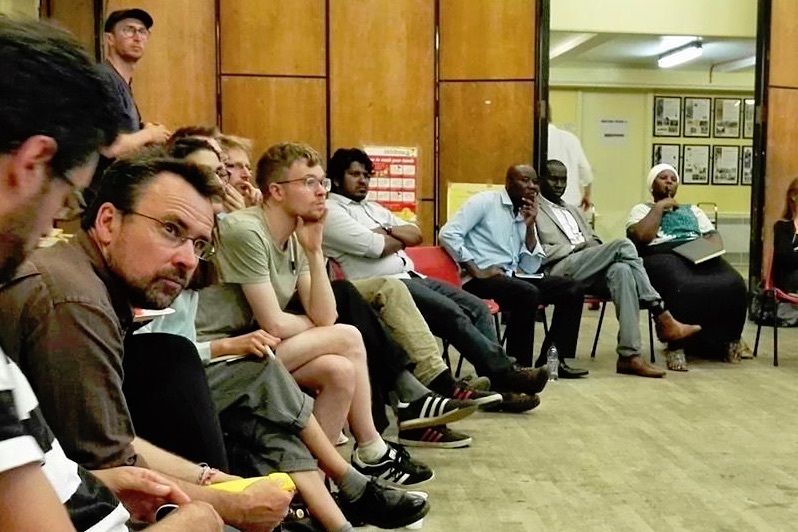 After months of building the union in east London, and with more than 200 members on board, we held our first member forum on July 4th. About 40 people took part in the meeting at Durning Hall in Newham. Some of us had already been working together to win change from councils, letting agents and landlords. Others had been taking part in working groups or helping the union with stalls and door knocking, and some were new members wanting to get more involved. 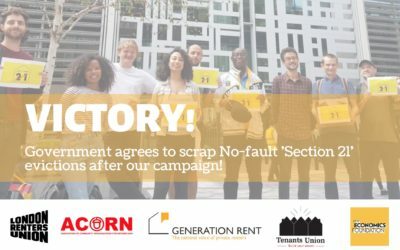 Bringing members from across the union was a crucial milestone in our efforts to build a powerful, genuinely democratic force for helping to transform the housing system in London. 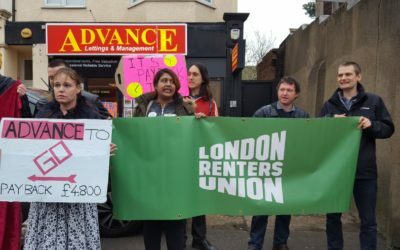 Members shared stories of the struggles – disrepair, high rents, harassment from landlords – they face as renters in London and of how they’ve been working together through the union to change things. We discussed what the “housing crisis” really means – and the fact that what’s a crisis for so many of us is making a lot of money for a small number of people. And we decided on a key set of demands that London Renters Union will pursue in order to win transformational change. One member, F, updated everyone about what’s been going on in Eros House, Lewisham, where members in temporary accommodation have got together to demand repairs to dangerous conditions that have been ignored for years in their building, and are now being paid attention to. New member C shared how much difference it’s made, after months of harassment by landlords, to learn they have the support of a union of renters. We also came to talk about major demands we’d fight for to create a housing system that really works for renters. The discussions about what our demands will be massively important to our understanding of housing in London and what the union is about. Members raised questions about how the demands support vulnerable people, and the way our housing is connected to other obstacles related to mental health or disability. 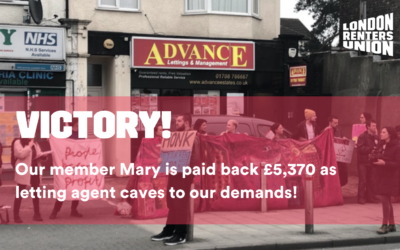 Stopping discrimination against people getting housing benefits is really important to a lot of our members, but we also identified other kinds of discrimination that connect to that demand. Some members disagreed: should we point the finger at all landlords, for example, or is it more helpful to highlight especially exploitative property profiteers? And while we all agreed that tenants needed to be protected better, there were big questions about how to do that. At the end of the evening, we’d agreed on a set of demands, which we’ve published here. They’ll all be shaped over time by an ongoing conversation that all our members will be part of. Member forums will take place at least once a year. They’re an opportunity for all our members to come together to discuss the priorities, demands and direction of the union, and after the success of the first we’re really excited to get moving on the next. Join as a member to take part! Sign up for updates and we'll send you information about meetings, events and actions in your area.